CARPETS, NATURALS, VINYL & STONE. 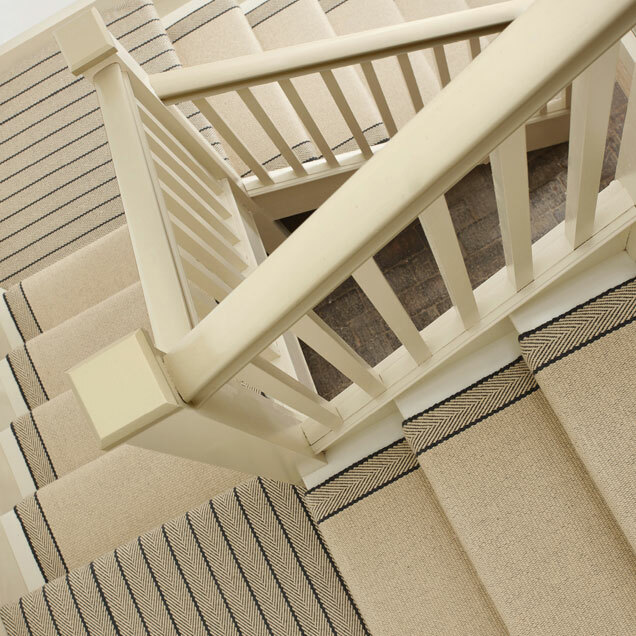 At Capitol Carpets, we offer a huge choice of quality and competitively priced flooring. 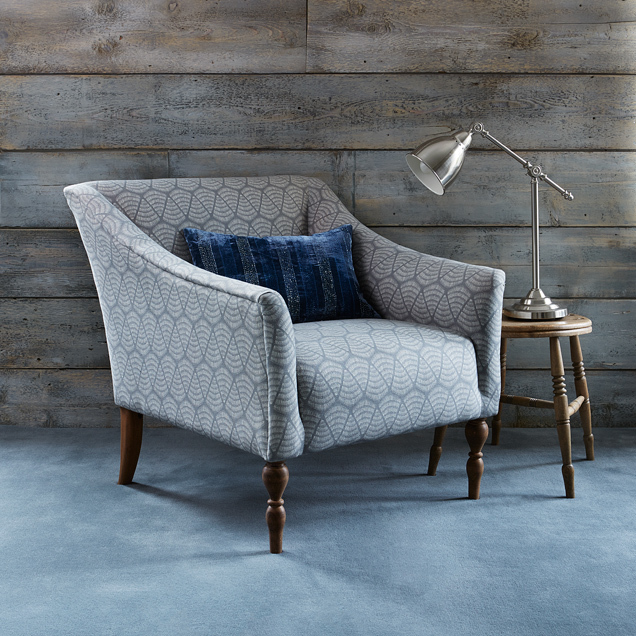 From cutting edge contemporary to elegant classics, our range includes 100% wool, sisal, jute, coir and silk. Our team are a mine of technical know-how and design expertise. 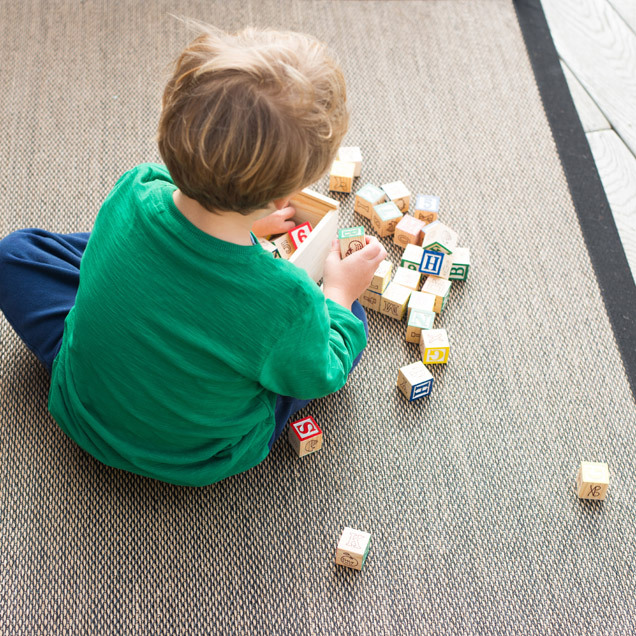 We offer advice on choosing the right solution for your home as well as products and techniques to care for your carpets. 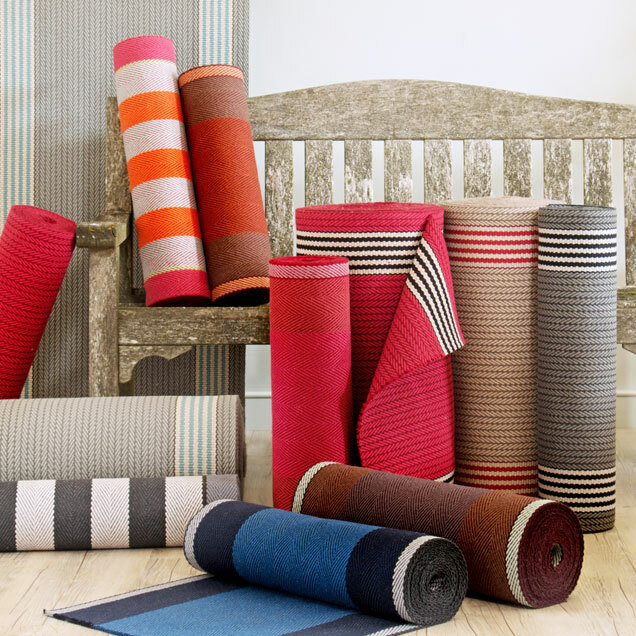 We are particularly experienced with natural carpets, rugs and runners. Plant fibre floor coverings should only be installed by a specialist, our team have been fitting and providing after sales support for these products for many years. 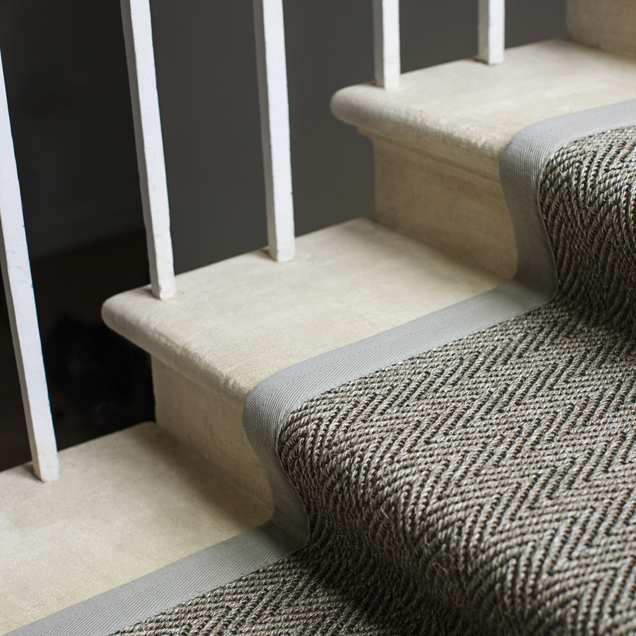 To compliment your carpets, we also supply and arrange fitting of stone, woven vinyl and stair runner accessories. 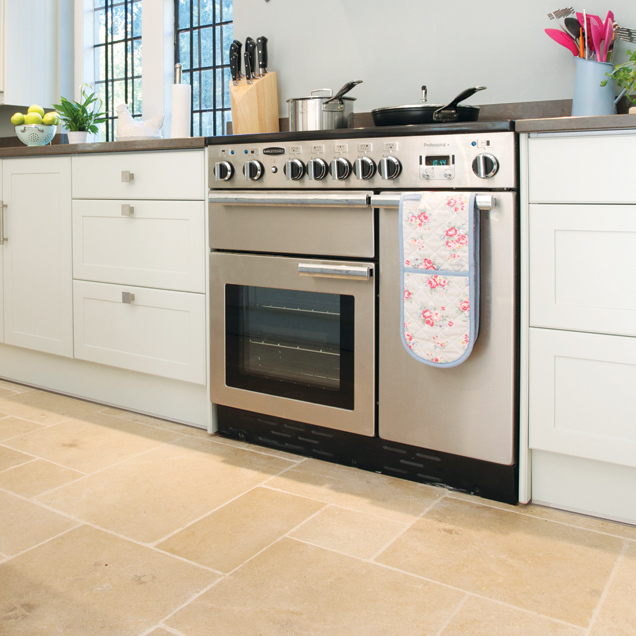 Email us at enquiries@thecarpet.co.uk or call our Bath or Sherborne showrooms.